If you think 18 years for 18 grams of pot sounds a little harsh, then you certainly aren’t alone. Louisiana’s Supreme Court chief justice even thinks so. If you think 18 years for 18 grams of pot sounds a little harsh, then you certainly aren’t alone. Louisiana’s Supreme Court chief justice even thinks so and is now blasting the state for defending the punishment. During 2014, Gary D. Howard was convicted of possession with intent to distribute. As a result, a Caddo Parish judge sentenced him as a habitual offender. As a practical matter, in light of the inconsequential amount of marijuana found, imprisoning defendant for this extreme length of time at a cost of about $23,000 per year (costing our state over $400,000 in total) provides little societal value and only serves to further burden our financially strapped state and its tax payers. Police found five baggies of weed when they arrested Howard. For this reason, the Supreme Court said there was more than enough evidence to find him guilty. Johnson, on the other hand, isn’t so convinced. Louisiana’s Supreme Court may think that five bags of weed is enough to impose such a harsh sentence. But according to Johnson, a prosecution expert suggested that it could have been for Howard’s personal use. 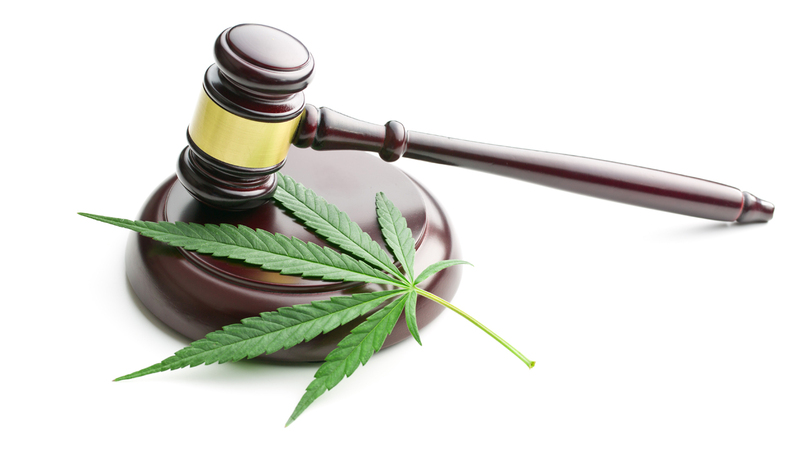 Legally, the state proved nothing more than simple possession of marijuana in this case. During Howard’s arrest, police also found a gun in a bedroom closet. So, of course, that resulted in yet another charge. Since a firearm was involved, Johnson speculates that authorities are overreacting. Apparently, these sentences aren’t few and far between in the state. At the present time, Louisiana is known as the world’s prison capital. In 2014, the U.S. Department of Justice confirmed that out of all 50 states, Louisiana has the highest incarceration rate. And as you probably already guessed, it has everything to do with the war on drugs. Go figure.